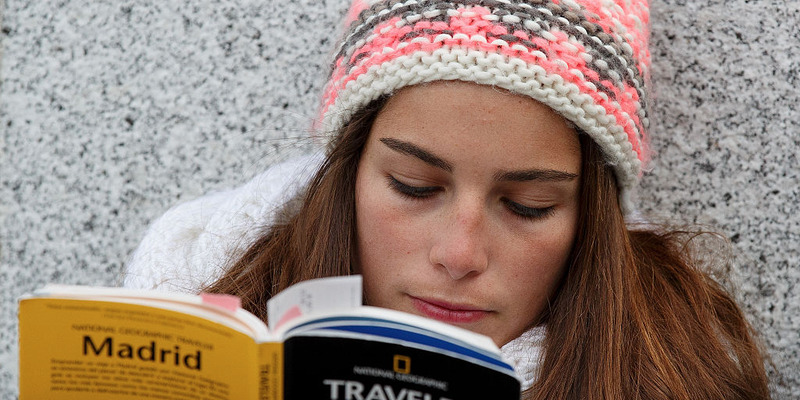 Pablo Blazquez Dominguez / Stringer / Getty ImagesReading books can help fill in the gaps in your education. Leaving school and entering the workforce can feel overwhelming. Chances are, your college didn’t offer classes on how to negotiate your salary, deal with a micromanaging boss, or confront annoying coworkers. But there’s still something you can do to prepare yourself for the tricky world of work: read. If you're only going to read one book on the list, you may want to choose this one. Why? It covers a little about everything. 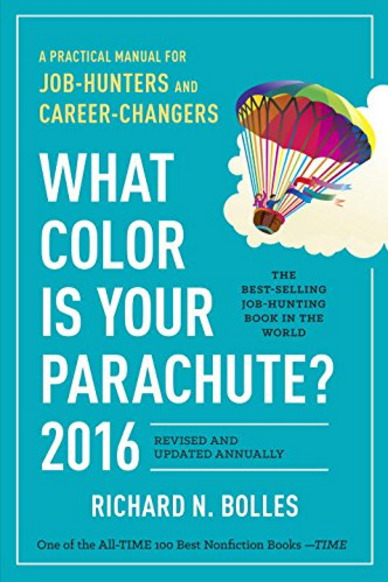 The first half of the book talks about how to create an eye-catching résumé and cover letter, as well as how to improve your networking, interviewing, and negotiating skills -- while the second half focuses on how to find your ideal career. 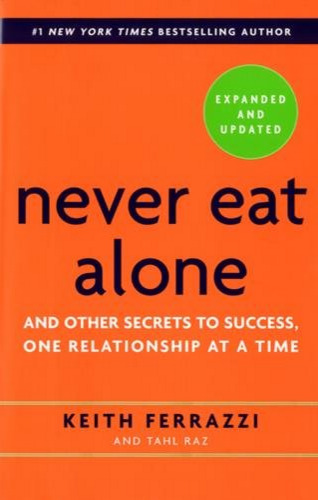 'Never Eat Alone' is about using relationships to reach success. In other words, it's about who you know, not what you know. Ferrazzi, a master networker, talks about how he used connections to get into Yale for his undergraduate degree, Harvard for his MBA, and later, to land a number of top executive positions. Based on his experiences and additional research, Ferrazzi claims that networking is the difference between average and super successful people. To help others achieve their dream life, he lays out his exact steps for reaching out to people in his network, as well as networking tips from the most well-connected individuals in the modern business and political world. These tips have helped him connect with Washington power players and Hollywood A-listers, so they should definitely be able to help you. No matter what field you're in, you need to know how to get others to agree with you and help you out. Cialdini explains the science behind doing just that based on his 35 years of research, as well as his three-year study on what makes people change their behaviour. 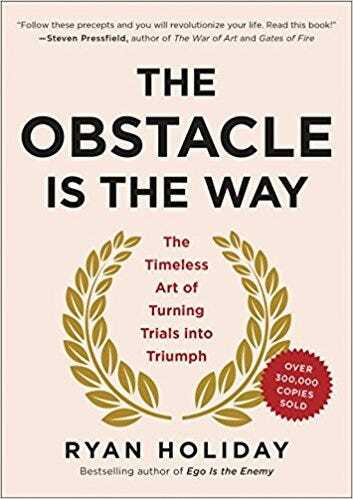 Not only does this book teach you how to become a powerful negotiator, it also teaches you how to resist one. 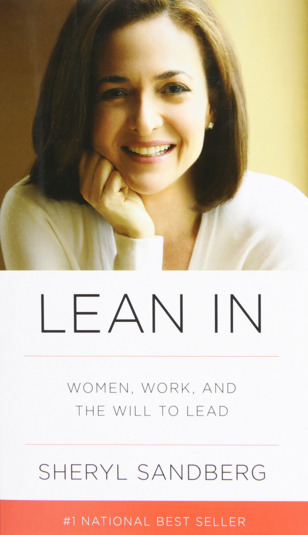 'I can't count the number of times I've heard the phrase 'lean in' in the past six months, as if everyone finally got around to reading the Facebook COO's 2013 book,' Adrian Liang, a senior editor at Amazon, tells Business Insider. Sheryl Sandberg's manifesto encourages women to push past professional challenges -- external and self-imposed -- and topped the New York Times and Amazon bestseller lists. The book covers everything to balancing family and career to dealing with sexism in the workplace. 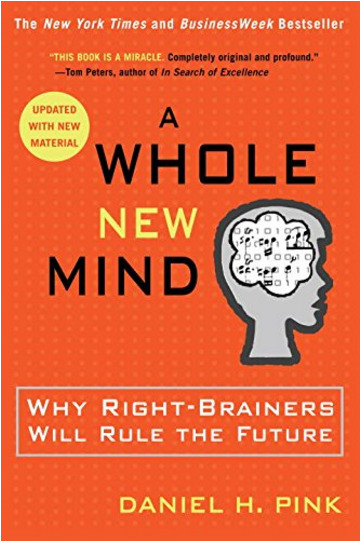 'Smart, honest, and perspective-changing, this book makes it onto everyone's business-book lists for a very good reason,' Liang says. 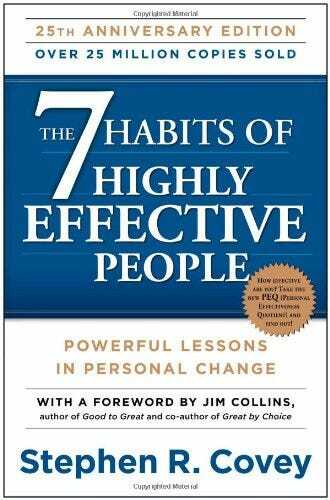 As the title states, Covey has condensed the behaviours of effective people into seven habits that everyone should develop to be more successful, such as being proactive, beginning with the end in mind, and always trying to reach a win/win agreement. 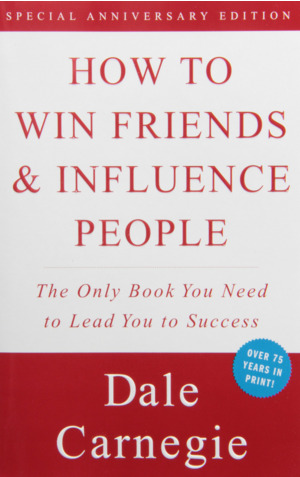 Everyone should read this bestseller, but if you're swamped, you can check out the book's summary on Business Insider. 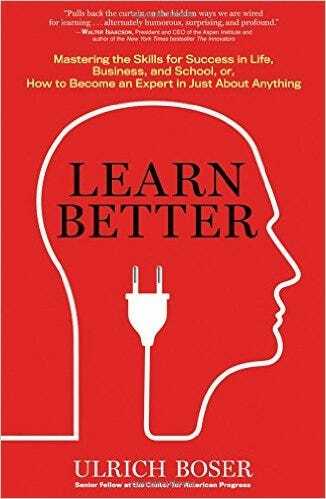 'Boser's smart and approachable writing style engaged me at once as he laid out six methods for becoming an expert at whatever you like, whether it's basketball or quantum physics,' Liang says. 'There's a lot to absorb here, but happily you have an expert teacher guiding you now on your own path toward effective learning,' Liang says. Ever wonder how the best, brightest, or most successful people got to where they are today? Gladwell did, and he set out to find answers. 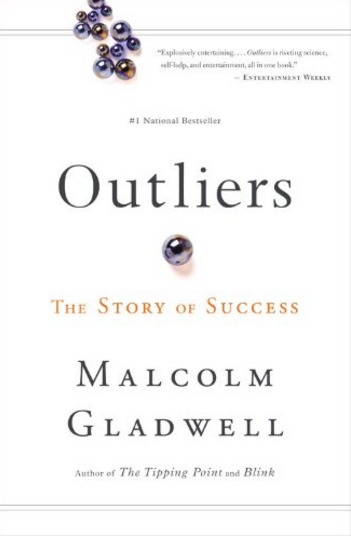 In the Canadian journalist and bestselling author's book 'Outliers,' he explains that in order to learn why some people reach the highest levels of success in sports, academia, or other pursuits, we have to look at their backgrounds, including their culture, family, generation, and individual experiences growing up. This book includes a range of suggestions on how to up your game and start living a fantastic life. 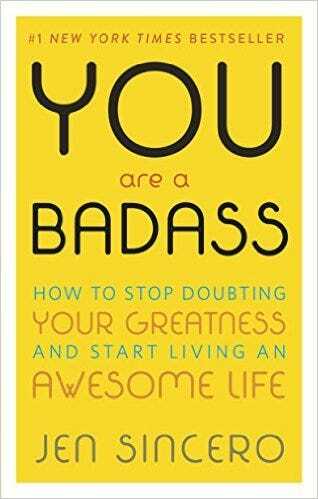 'If you think that self-confidence isn't the ultimate goal but simply a large stepping stone on the path to being an awesome person, 'You Are a Badass' is the book for you,' Liang says. 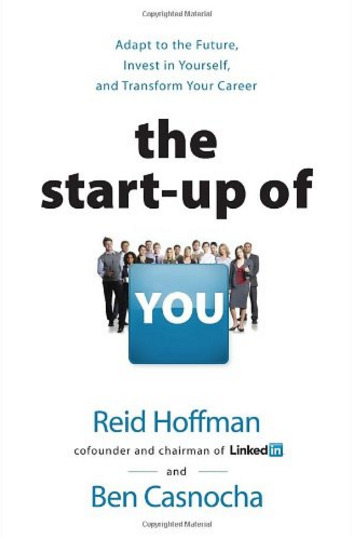 'The Startup of You' teaches us how to advance our careers by following lessons from Silicon Valley entrepreneurs. Hoffman, LinkedIn's cofounder and chairman, and Casnocha claim that each professional should see themselves as a startup business that they are in charge of managing. In order to best grow your own brand, you will have to network, invest in yourself, and take risks -- just like the famed Silicon Valley startup founders have. Quast argues that her simple job searching tactics have worked 100% of the time with her clients. It's supposed to be like having your own personal career coach -- without the expense. 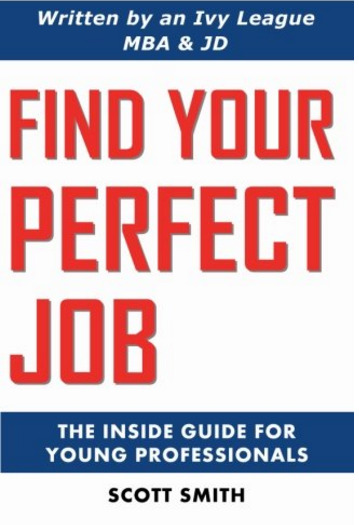 This book can help everyone from young professionals looking for their first job, to mid-level professionals looking to switch careers, to senior executives. 'Yes, you will need to set time aside to immerse yourself in Csikszentmihalyi's thesis on how to make your work and thinking better by getting into the 'flow' as opposed to jumping from task to task, but that's pretty much the point,' Liang says. 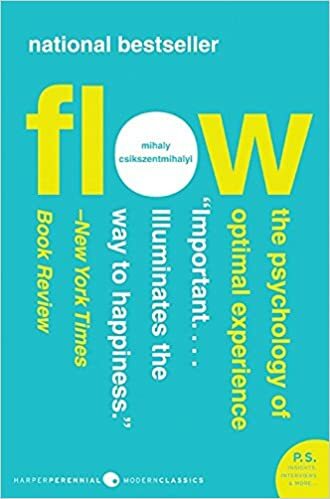 'Flow' is perfect for anyone looking to get in the zone and achieve a state of energised focus in their work and life. 'Reading the book itself is an example how devoting time to an important idea is well worth the effort,' Liang says. If you're an artist, inventor, storyteller, or any other kind of 'right-brain' thinker, good news: Pink says the future belongs to people like you. To help set you up for a long and stable career in a world that is beginning to have an abundance of 'knowledge workers' like doctors, lawyers, and accountants, Pink lays out the abilities he thinks are essential to success and fulfillment -- and tips for how you can develop them in yourself. 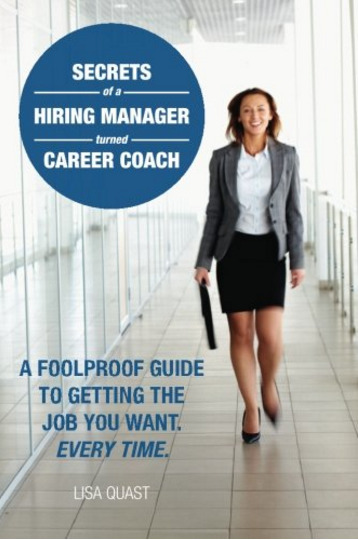 'I worked with a manager who gave this book to all her incoming hires, and it was especially helpful for those who were new to the industry and had a lot to learn,' Liang says. 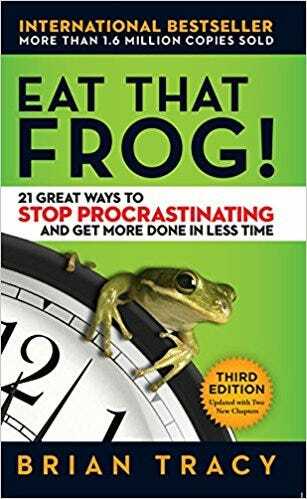 The title comes from Mark Twain's famous tip: eat a frog first thing in the morning. In other words, instead of putting of difficult or unpleasant tasks, it's better to tackle them straight away. 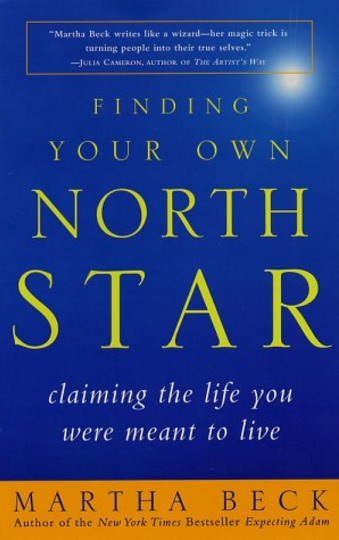 Beck claims that everyone's ideal life should be like the North Star, guiding them through tough decisions. 'I believe that a knowledge of that perfect life sits inside you just as the North Star sits in its unaltering spot,' the author writes. 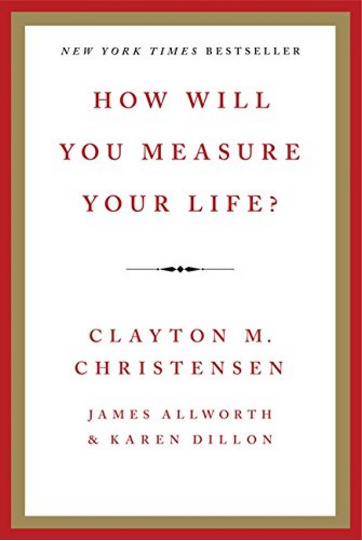 This book will teach you how to identify what you want your life to look like, and what steps to take to get there. Communication can be tricky -- especially when you're the bearer of bad news. 'It's no secret that communication is key to working with other people, but one of the hardest things to do is have a tough conversation with a coworker, a boss, or a direct report,' Liang says. 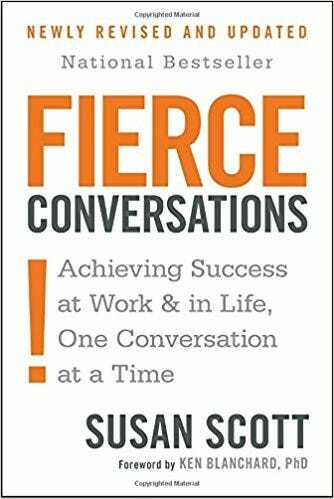 Scott provides readers with valuable advice on how to go about tackling some of life's hardest conversations. 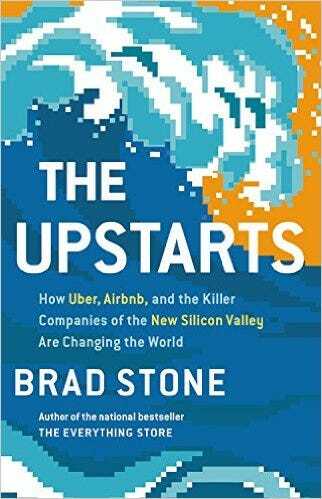 Stone covers the meteoric rise of disruptive companies like Uber and Airbnb. 'Filled with rich anecdotes, this is a must for readers seeking insight into how ideas and eventually businesses can succeed or fail in a technology-rich landscape,' Liang says. Apple cofounder and former CEO Steve Jobs once said this book 'deeply influenced' him. Its purpose is to help readers find which path will lead to their personal fulfillment. It's also intended to challenge you to spend your time and money on things that are important to you. 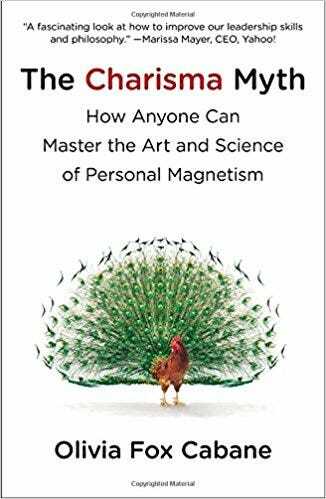 'Cabane breaks down of the science behind charisma to bust the myth that personal magnetism is something you're born with instead of developed through practice and perseverance,' Liang says. There are so many popular myths out their about charisma and charismatic people, it's heartening to see some of those misperceptions broken down. After all, who doesn't want to become more charismatic? 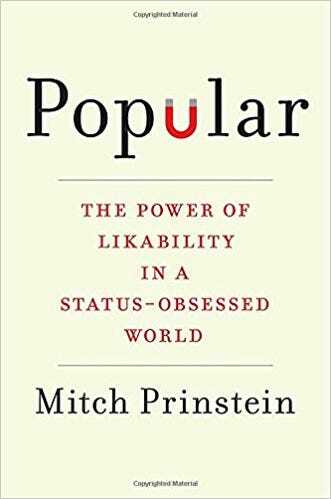 'Whether you're trying to win over new coworkers or want to make friends in a new city, the uncommon advice and specific methods in this book will fast-track you toward more meaningful personal relationships,' Liang says. 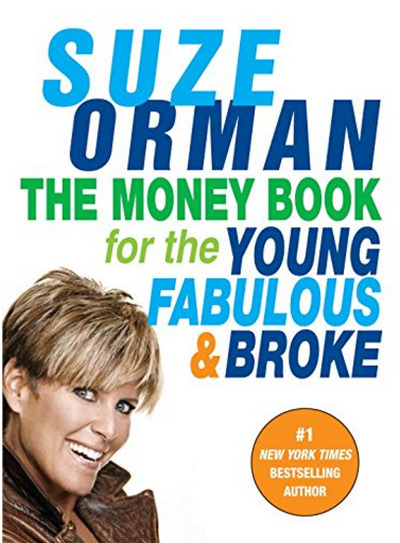 It's essential reading for young professionals who are part of 'Generation Broke,' but who still have a chance to be financially stable if they manage their paychecks the right way. 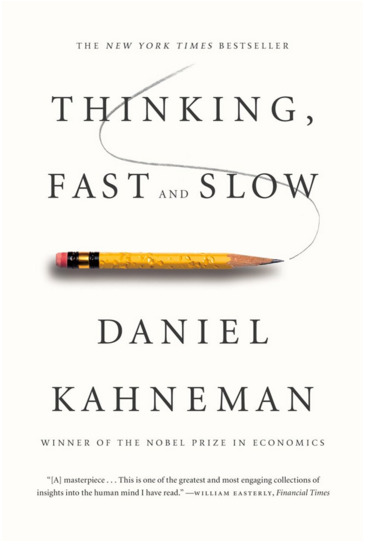 'Thinking, Fast and Slow,' a New York Times bestseller and winner of the National Academy of Sciences Best Book Award in 2012, is another must-read for young professionals. In the book, Kahneman, a psychologist and winner of the Nobel Prize in Economics, explains how our minds function. With that knowledge, he says people can figure out how to make better decisions in both their professional and personal lives. 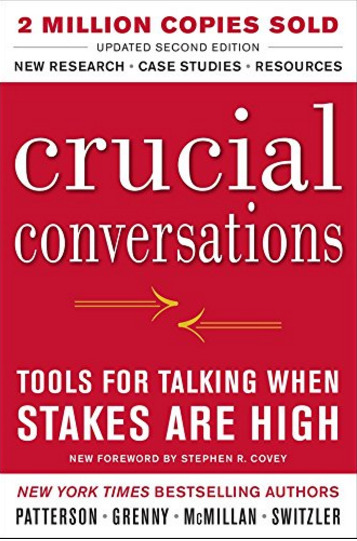 The authors of this book define crucial conversations as those where the stakes are high, opinions vary, and emotions run strong. Examples of these conversations include when you have to confront a boss who is breaking a law, when you have to correct a coworker, or when you think you deserve a raise. These are situations almost everyone will deal with over the course of their career, and every young professional should prepare for them ahead of time. This classic is known to have inspired a young Warren Buffett when he found it on his grandfather's bookshelf at age 15, during a time when he was having trouble fitting in at his high school. 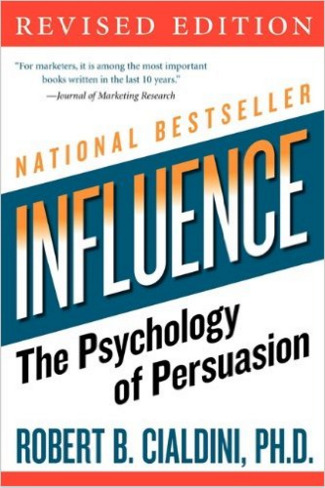 Carnegie claims that the lessons he shares in the book from the lives of people like Abraham Lincoln and from modern psychology will help you be more likeable and persuasive. If you don't have time to read the whole book, check on Business Insider's summary. What if you could change your life in five seconds? 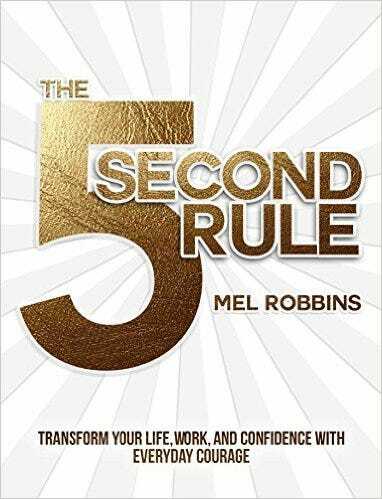 'Inspired by her TED talk on the same subject, Robbins' new book gives you a way to jump-start yourself when fear or uncertainty has you by the throat,' Liang says. At the start of your career, it can be especially easy for fear and uncertainty to take over. Learning to cope and even dispel those feelings is a crucial skill. Godin is the author of 18 international bestsellers, but this 2008 classic is the fastest selling book of his career. 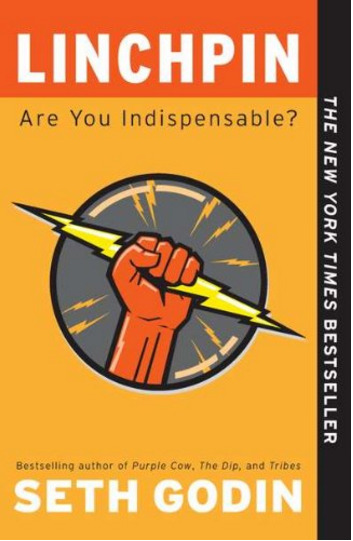 In 'Linchpin' he argues that each company has three groups: management, labour, and linchpins. The last group may not get much recognition, but its members form the building blocks of the organisation because they love their work and pour themselves into it. 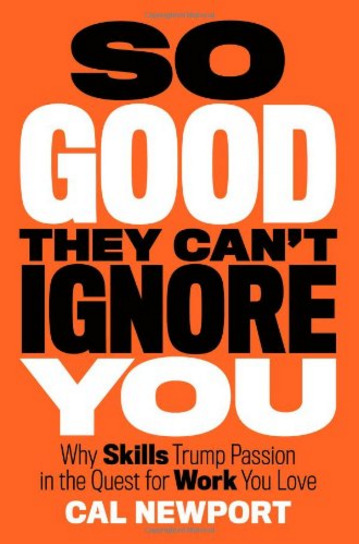 In 'So Good They Can't Ignore You,' Newport argues that 'follow your passion' is a flawed cliché and bad career advice. 'While it would be nice to think that your popularity has no effect on how your work is judged, that's not quite the case,' Liang says. However, as the book reveals, popularity in the adult world is markedly different than popularity in high school. Jacquelyn Smith and Natalie Waters contributed to a previous version of this article.